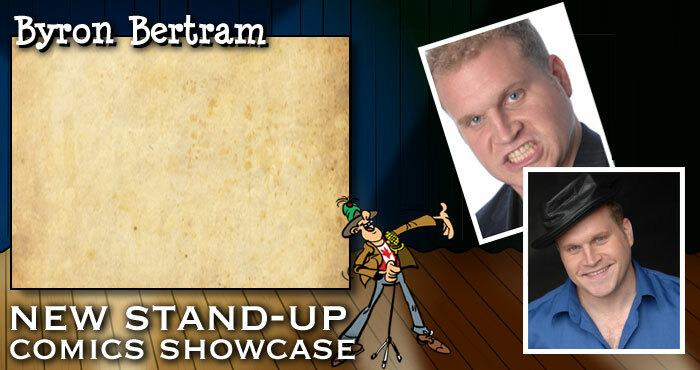 Featuring a great group of new Canadian stand-up comedians from coast to coast! 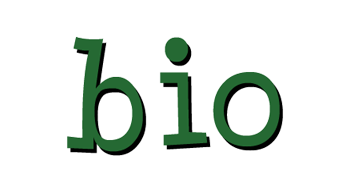 We have grown to love these guys and gals and you will too. 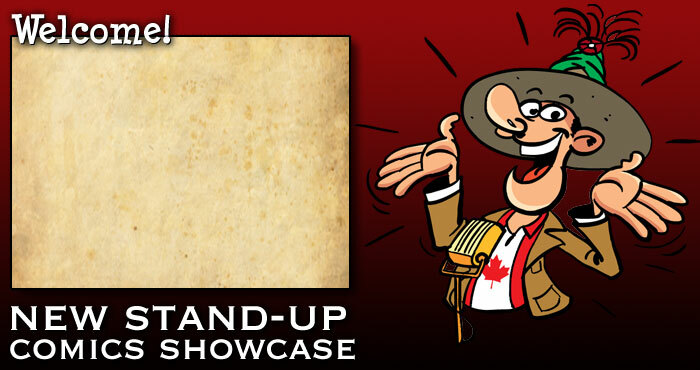 Please cast your votes for your favourites... remember, comedians are people too! Art Factora has been a finalist in 3 nationwide comedy contests including Canada's Next Top Comic and has appeared in the www.bite.ca comedy finals. Art is unassuming and hilarious while not being afraid to poke fun at himself. 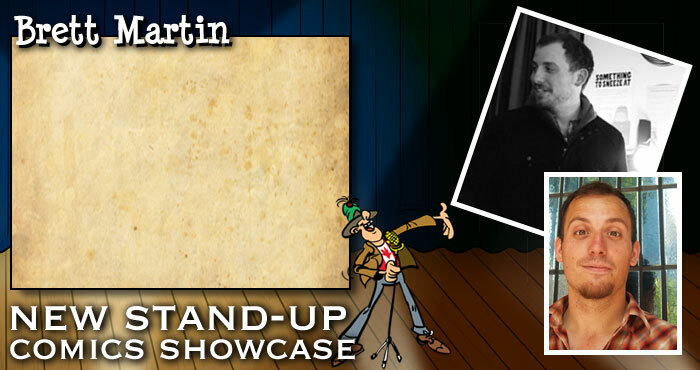 Brett Martin is rising Canadian comedy star. Having recently shot his first national television special – 'Comedy Now' for CTV & The Comedy Network and combining that with his relentless touring across Canada, he's beginning to become a familiar face. Brian is from Mount Pearl, Newfoundland. 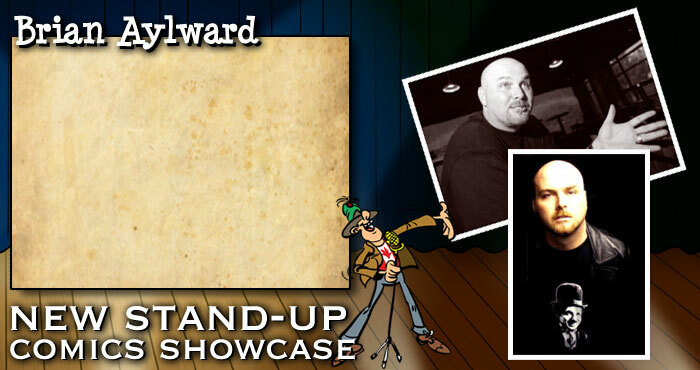 After stepping on stage for the first time in November 2005, Aylward has already established himself as an international act. 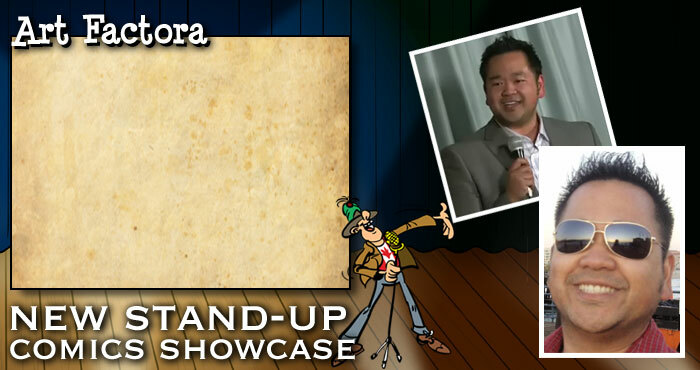 A former ESL teacher turned professional stand-up comedian, Brian is a self-proclaimed "microphone whore." Born and raised in Vancouver, he first took to the mic in 1997, (before he was legally old enough entrance into the club) From this moment, he was hooked, and chased the opportunity for stage time wherever there was a mic regardless of locale. 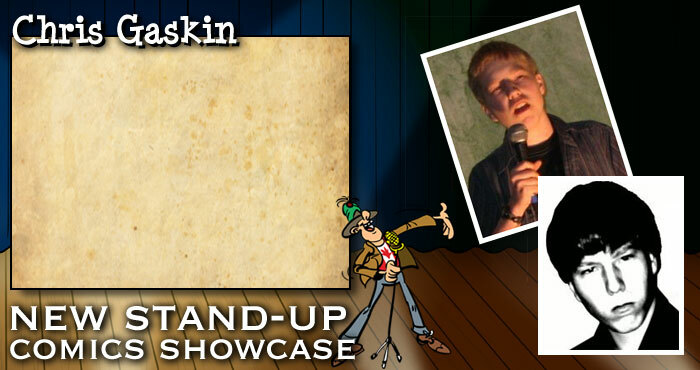 Chris Gaskin is a fresh new face in the comedy world. He started his comedy career in 2008 and has been quickly proving himself to be one of Vancouver's most underrated comics. Gaskin demands audiences' attention with his innocent looks, yet sharp tongue. 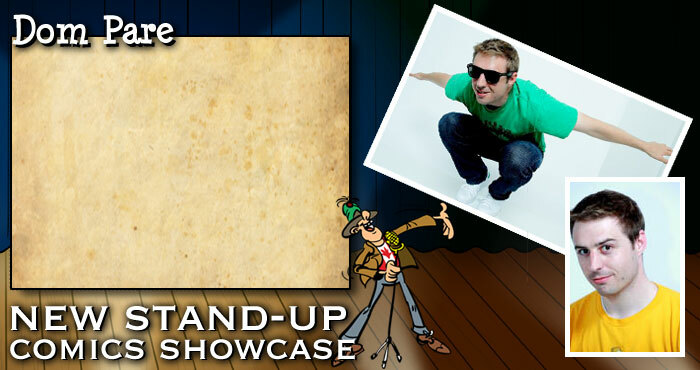 Dom Pare attributes include a magnetic onstage charisma and a great gift for funny observation. 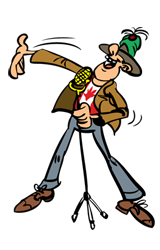 He performed at the Great Canadian Laugh Off, was the top pick for CBC's So You Think You're Funny contest and a finalist in the Just For Laughs Homegrown Competition.